AllSome is an e-commerce fulfillment platform that equips small to medium merchants with the ability to deliver products from suppliers to their clients in an efficient and timely manner, all without ever having to handle the product. This also works across borders, with AllSome placing special emphasis on China-based suppliers. Customers will always be able to keep track of their en-route purchases by linking with them with their phone numbers. Shipment tracking—a task so seemingly simple, yet so wrought with all sorts of problems. 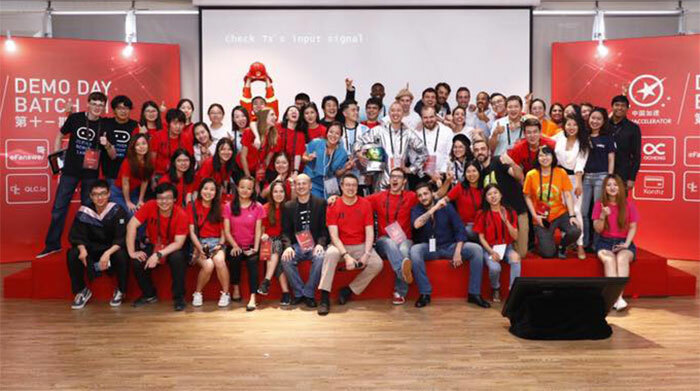 These are all questions that have plagued logistics for what seems like an eternity, and these questions are also what led Ng Yi Ying and Liu YiShu to found AllSome in 2016. “Before we started, we were an online merchant that sold across e-commerce platforms such as 11Street, Lazada, and Lelong,” said Yi Ying. Now run by a team of four, AllSome is an e-commerce fulfillment system that provides small to medium online merchants with the ability to send shipments directly to their customers in a more timely and affordable fashion compared to more traditional models. The unique feature of their service is their ability to handle shipments across borders, allowing them to be easily tracked even when overseas. Currently, this feature is focused on China, with their China-based deliveries handled through their fulfillment centre in Shenzhen. On the consumer end, AllSome allows them to tie their various shipments to their phone numbers, essentially eliminating the need to visit multiple websites to keep track of deliveries. “Simply, we receive packages on behalf of the merchants, check for quality, repackage them, and ship them out to the clients,” she said. In many ways, AllSome’s service acts as an in-between for merchants and customers who respectively buy and sell products from suppliers in China. It removes all the unnecessary steps that slow down the e-commerce process such as quality checks, returns of defective products, and filling in consignment forms. According to Yi Ying, while there are other e-commerce fulfillment services available, AllSome is at least 40% cheaper and 40% quicker when compared to more traditional fulfillment platforms. She explains AllSome’s business model as being an easy, low-commitment solution for merchants to use. She also describes her business as being highly scalable due to its lightweight model and cross-border capabilities. Ultimately, AllSome Track wants to make things more manageable for all parties involved—merchants can just focus on selling, while customers will always be informed of the whereabouts of their purchases. 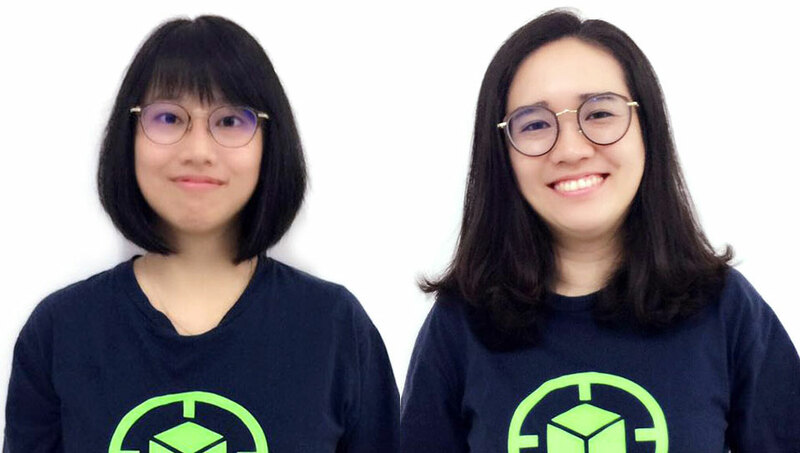 “We wish to help small to medium online merchants scale their fulfillment and logistic capabilities and reduce the barrier for everyone to enjoy e-commerce,” Yi Ying said. In the beginning, Yi Ying said the problem was all to do with finance. Although they had an idea and a plan, they lacked the required funds to execute them. “The team agreed to invest in ready stock and resell them quickly to earn our first capital to last us for a while,” she said. Following the unfortunate incident, the AllSome team were forced to re-purchase the necessary devices, leaving them nearly broke. Even after recovering and getting their startup up and running, the team continued to face obstacles. But these problems have been offset after their acceptance into MaGIC’s Accelerator Programme, where they gained some traction and credibility. 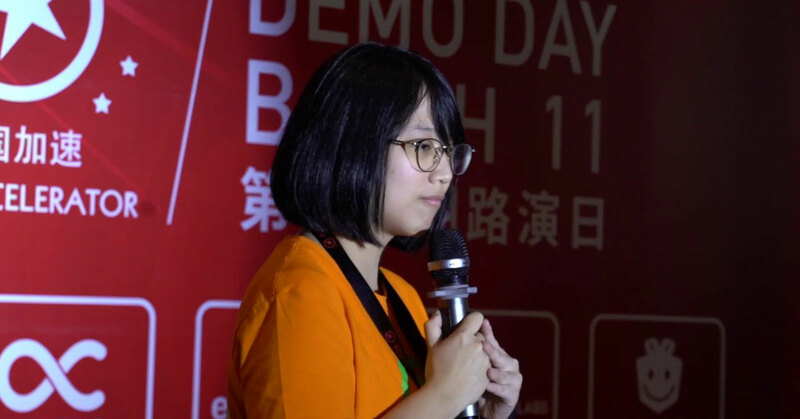 AllSome was also accepted into Batch XI of Chinaccelerator. This experience, according to Yi Ying, has helped them understand the Chinese e-commerce and cross-border market. Yi Ying also detailed other steps that AllSome has taken to grow themselves. She said that in doing so, they have been able to design their product to better suit their market, which in turn has helped them with the monetisation aspect. Following this, they are now also actively looking getting invested into. To date, AllSome has 2,000 registered online merchants, has tracked over one million shipments, and are helping to fulfil orders worth of RM500,000 every month. For more information, check out AllSome’s website here.